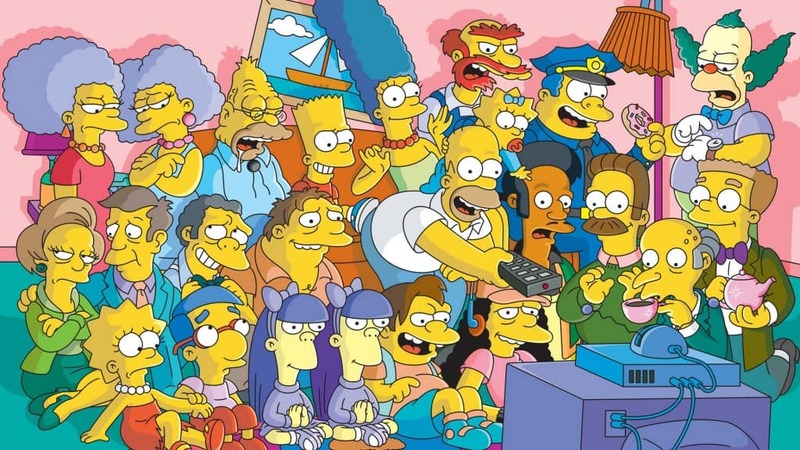 While most people consider The Simpsons to be the tipping point, where cartoons spilled over into the category of a ‘complete family entertainer’, hard-core fans of the series only see a distant relative in Homer Simpson. The Simpsons have been around long enough to become one of the most widely recognized entities of pop-culture, uniting millions around the world and proving once and for all that humor begets ratings and even time itself. 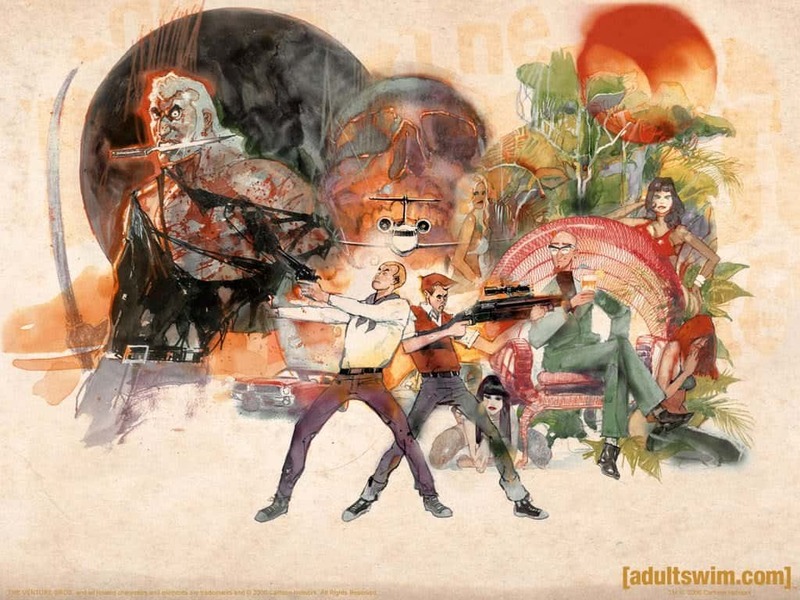 There is nothing quite like The Venture Bros, animated or otherwise on television. Brimming with pop-culture driven humor, intense action sequences, an intriguing plotline and parodies of numerous beloved characters, the show moves at the speed of light and never ceases to entertain. According to its creators, the show is a tribute to failure and that makes a ridiculous amount of sense once you are properly acquainted with the venture family. Adam Reed and H. Jon Benjamin might be one of the most successful creator/voice-over actor duo in the animation business and Archer is a testament to exactly how far the duo have traveled over the past decade and a half. The dialogue is crisp, witty and always ludicrously random. Add to that a brilliant cast of voice overs and a spy saga with Freudian undertones, and you get the rollicking rollercoaster ride that is Archer. Fans of hilarious soundbites consider this show to be the epitome of ‘sensible pointless babbling’. 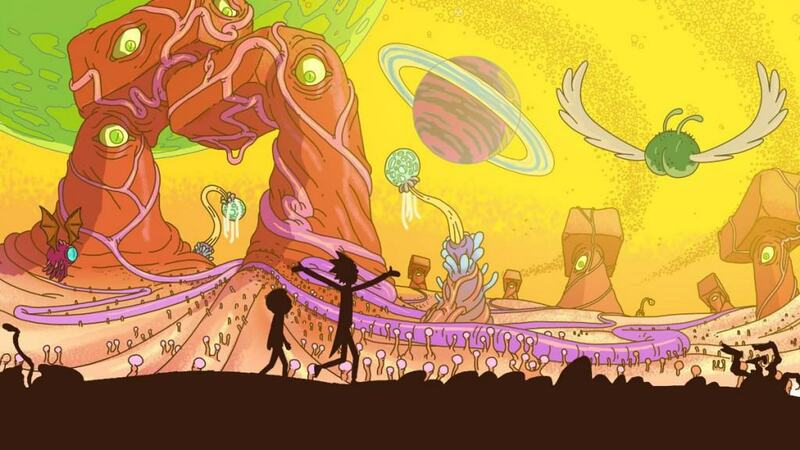 Although this is the youngest show in the entire list, coming off only its first season so far, Rick and Morty have already become legends amongst the pop-culture circles. The sci-fi absurdist elements in the show amalgamate with dark psychological themes to create an absolutely unpredictable and highly entertaining series that is brimming with potential. The second season can’t get here soon enough. If you have only watched Batman: The Animated Series while growing up in the 90’s, you will have fond memories of the caped crusader taking on some memorable supervillains over the course of three seasons. If you haven’t seen the series since that time, you will be shocked with a second viewing. The show is as dark as the ‘knight’ himself, capped with layers of obsession, madness and unforgiving brutality by the hands of its antagonists. 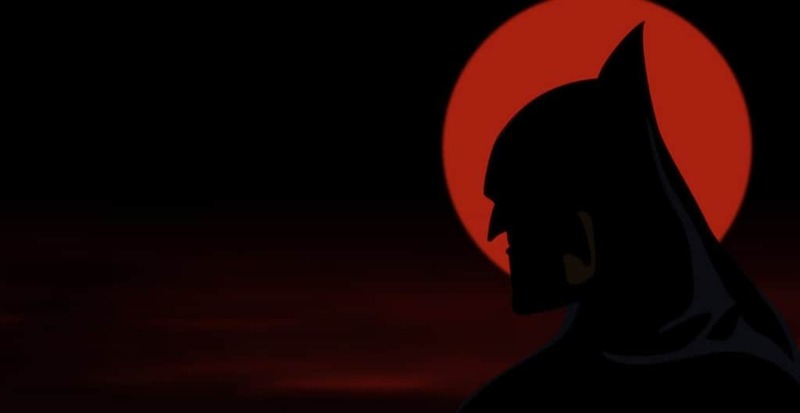 It was the perfect animated series for a superhero that justifiably demanded a certain level of intensity and maturity. 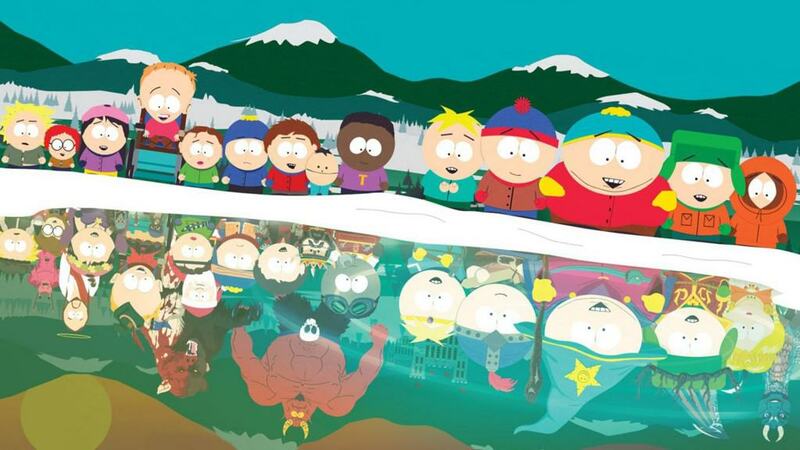 South Park shot to fame because of its highly distorted and mature content that could only appeal to a certain fragment of the audience. Over the course of nearly two decades though, the show has evolved into a dark reflection of society, mirroring some of our fads, celebrities and quirks in the most incongruous ways. It is constantly entertaining but Stan’s catchphrase of “You know what Kyle, I learnt something today…” has begun to mean a whole lot more for fans of the series. 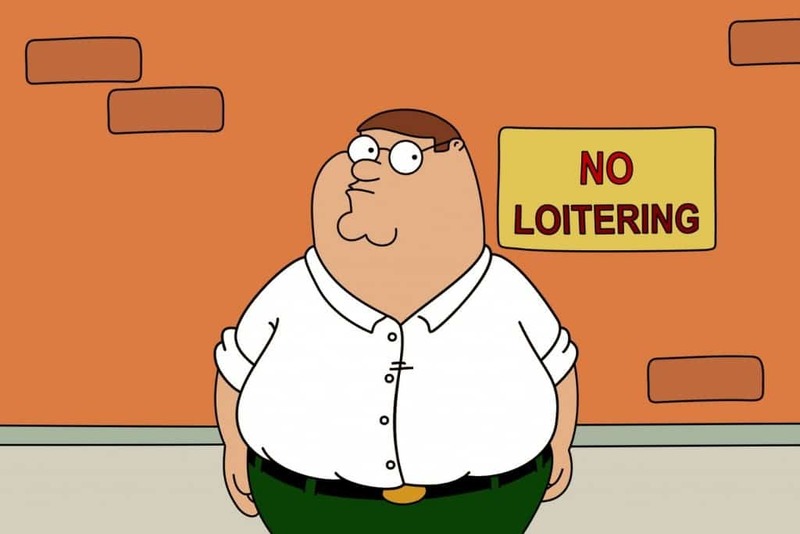 They say you do not watch Family Guy for the show, you watch it for the ‘cutaway gags’ that have become the hallmark of the show. Although the series has gotten steadily better over the course of many, many, seasons, it still borders on the ridiculous. Traversing on that fine line between hilarity and nonsensical has become the new hallmark of the show. 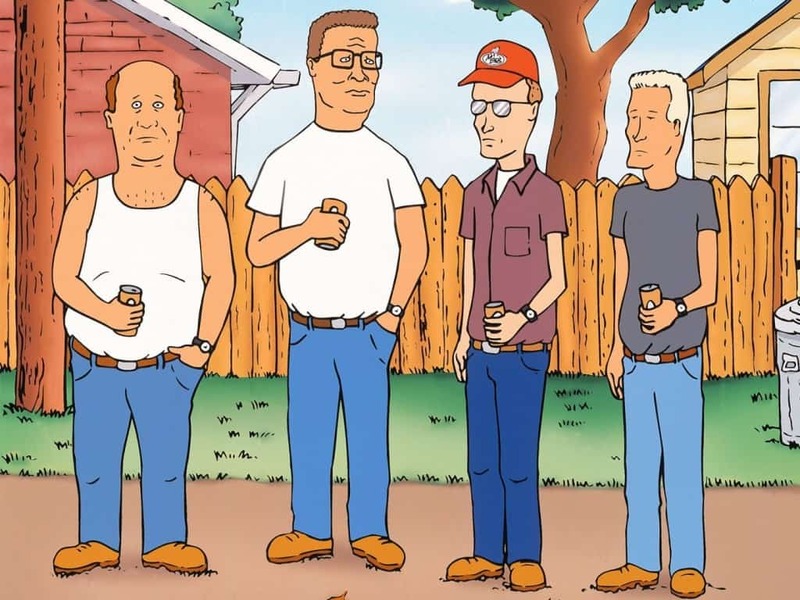 A highly underrated gem from Greg Daniels and Mike Judge, King Of The Hill shines due to the role-reversal of the gender-stereotypes associated with most family-based sitcoms. Hank Hill is a propane salesman who loves his job, his family, his friends and his lawn, but not much else. He is grounded, old-fashioned and polite. His wife, Peggy Hill, is overly ambitious, rude, temperamental, manipulative and loves punching about her weight. Watching this lovable and hilarious couple go about their mundane lives in a small town in Texas can be more entertaining that even the most successful of reality shows. Futurama has had to deal with a lot of problems during its run time, but now that the show is over, we can sit back and bask in the glory of its hilarity. 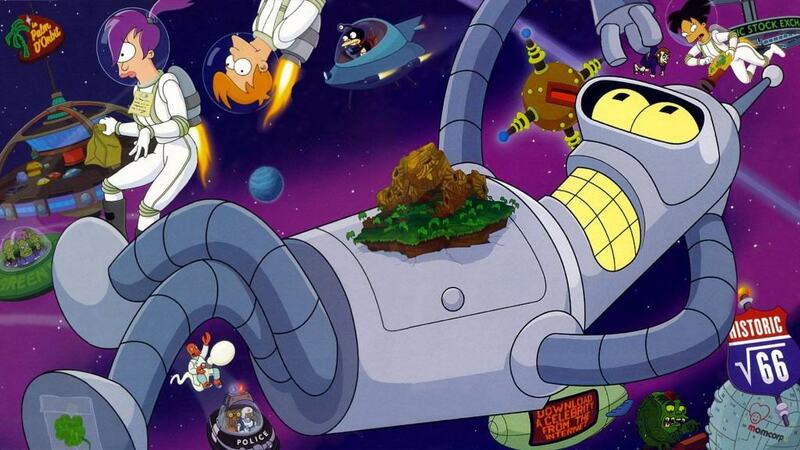 Despite being created by Matt Groening, the show was cancelled a couple of times. That, however, did not interfere with the quality that it maintained over the course of seven seasons. The show explores some interesting science fiction ideas and is strengthened by a goofy love story that reaches a mature climax in its last episode. Blink, and you could miss a segment on Robot Chicken. This Claymation champion has provided the world with some of the most interesting, distorted and wildly imaginative episodes on television. 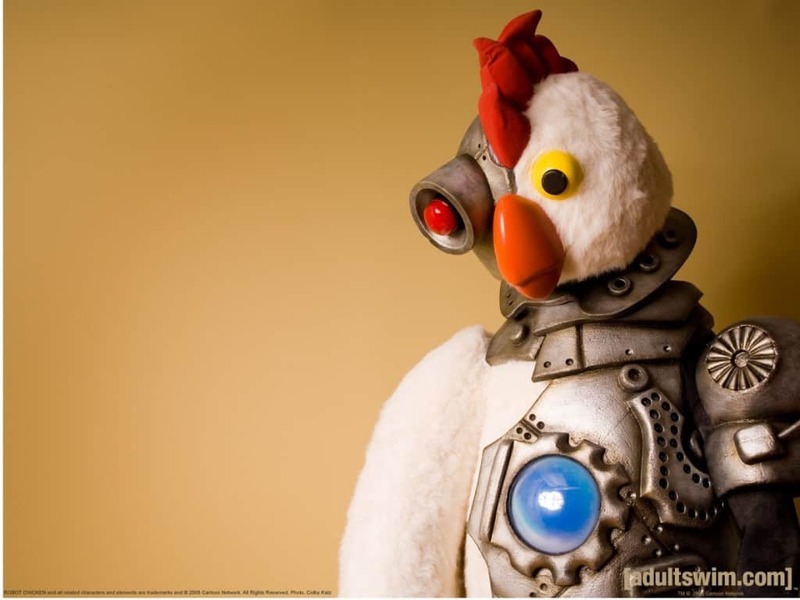 For those who indulge in pop-culture like it was a 32-course buffet, Robot Chicken will keep you full at all times with some references you had long forgotten. A lazy milkshake, a pro-active pack of French fries and a dim-witted meatball attempt to solve crime in their neighborhood. 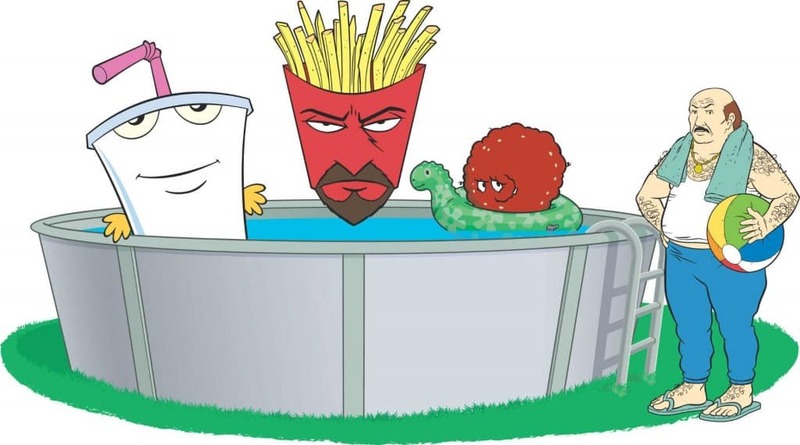 This is the premise that transformed into the cult classic that is Aqua Team Hunger Force. The natural step after creating a great ‘Batman’ based franchise is to ‘unite the seven’ and bring together the Justice League. 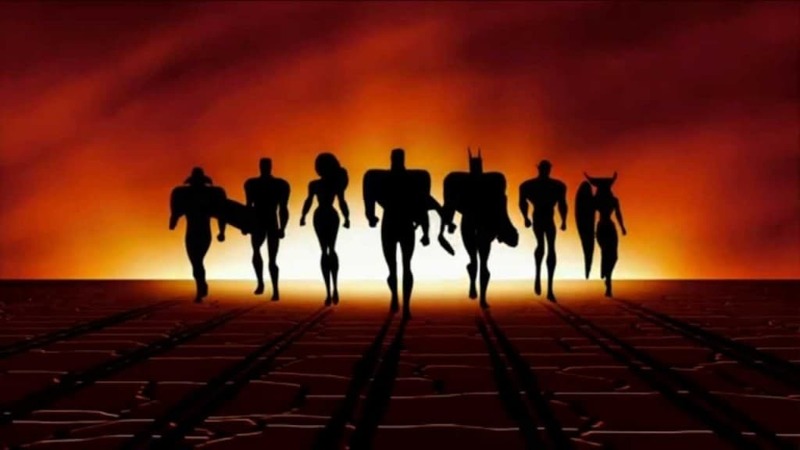 This might be the case in the DC cinematic universe currently, but this also happened a long time ago when Justice League: The Animated Series had a successful run on Cartoon Network. The show was excellent on all counts and helped carry the legacy of the Justice League to its current stature. The Life And Times Of Tim is one of those shows you are not quite sure about on a first viewing. As the episodes become increasingly absurd and as Tim’s actions continue to become increasingly questionable, you will realize that this is a show about an ordinary guy and the many excruciating pitfalls of being simply ‘ordinary’. 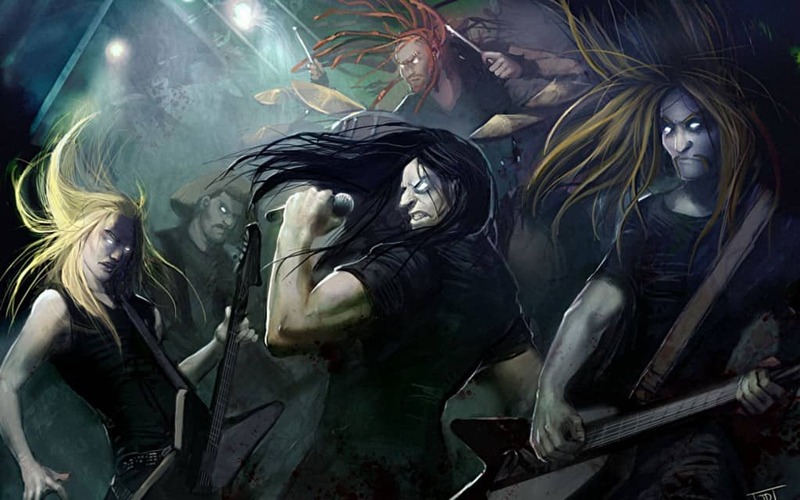 Metalocolypse is a dark comedy centered on a metal band called ‘Dethklok’ and their many misadventures. The premise and direction of the show allows them to explore some volatile ideas such as the price of fame, the meaning of death and the necessity of violence. All this, masked in a hyperbolic dark comedy setting, never ceases to unintentionally amuse the audience. 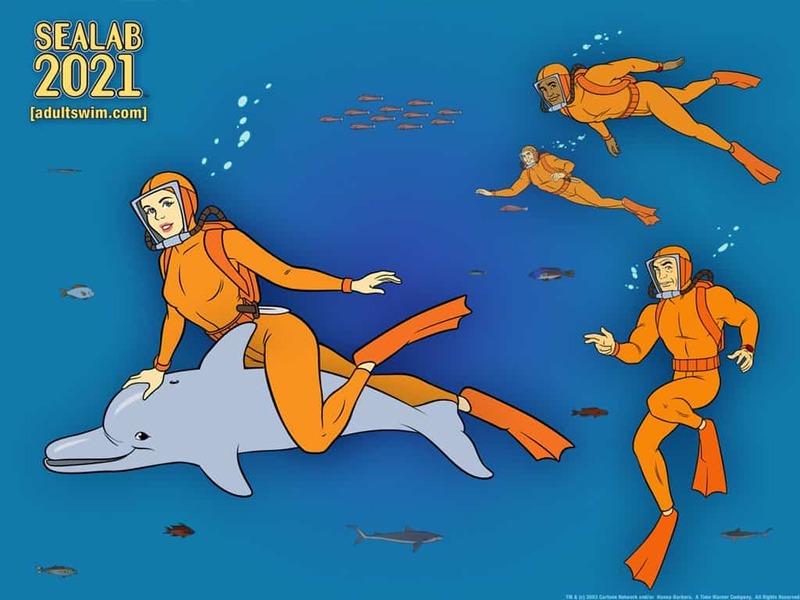 What makes Sealab 2021 a brilliant series is the fact that it recycles footage from an older show, Sealab 2020, and manages to add some loony, mysterious, dark and hilarious context to the same footage. You would think they would run out of ideas because of this format, but you will be amazed at the depths of creativity that emerge from this very format. 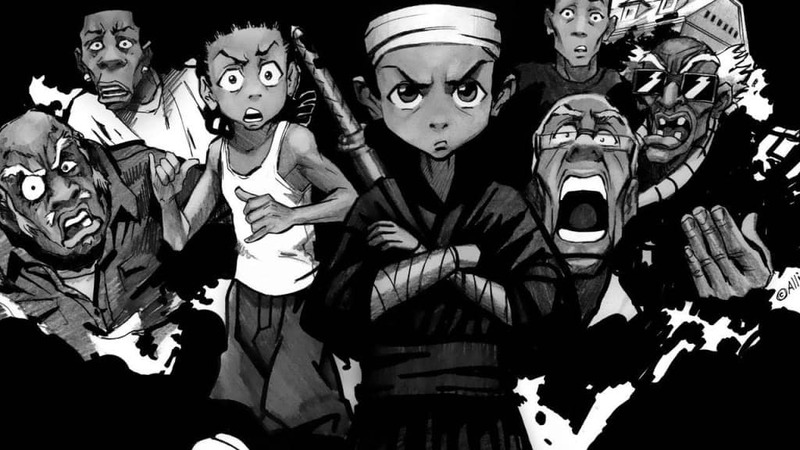 Laced with satire, humor and conflict, The Boondocks was one of the first animated shows that was interested in the dynamics that emerge from the intertwining of distinct cultures. Watching the Freemans settle into their life in Woodcrest forms the strong crux on which The Boondocks strives for many years. 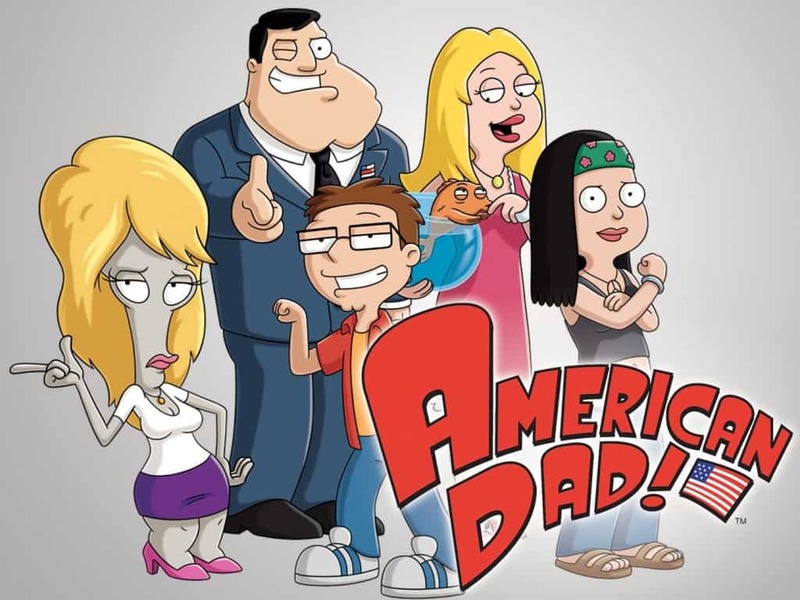 At one point, Seth Macfarlane had three animated shows running on FOX, the second-best of which was American Dad. The series has since been shifted to TBS to enable the writers to tackle edgier content and continues to deliver on some solid laughs. 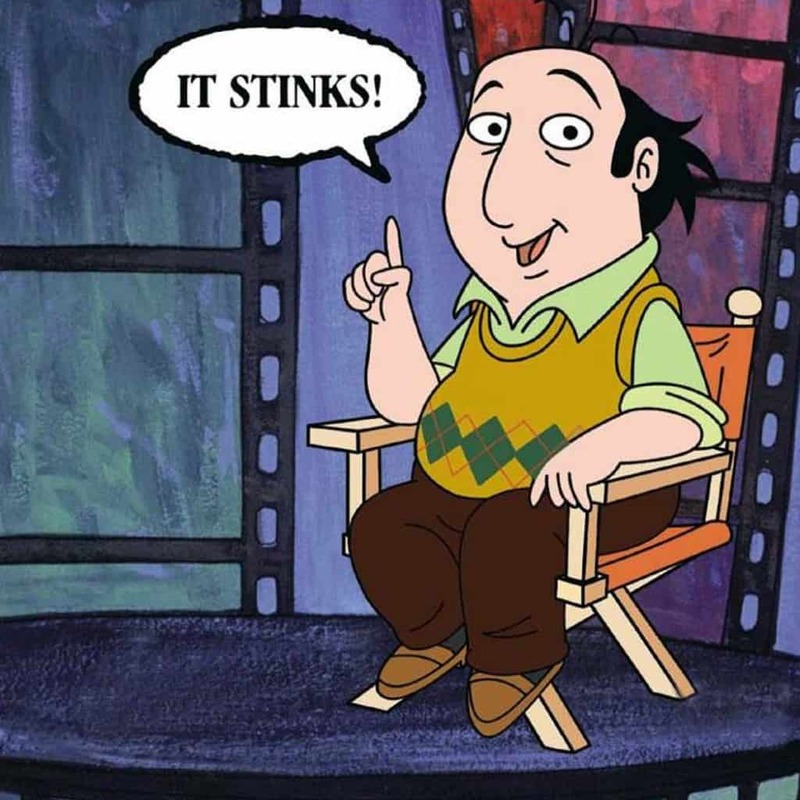 Although The Critic did not do as well as it would have hoped when it was first aired in 1994, the show gradually picked up steam and is now considered one of the best animated shows ever created. A brilliant team of writers, smart concept and the voice-over of funny man Jon Lovitz should have been enough to help the show gain popularity to begin with. Better late than never I suppose! This is the only animated show on the list that can entertain children and adults to equal satisfaction. 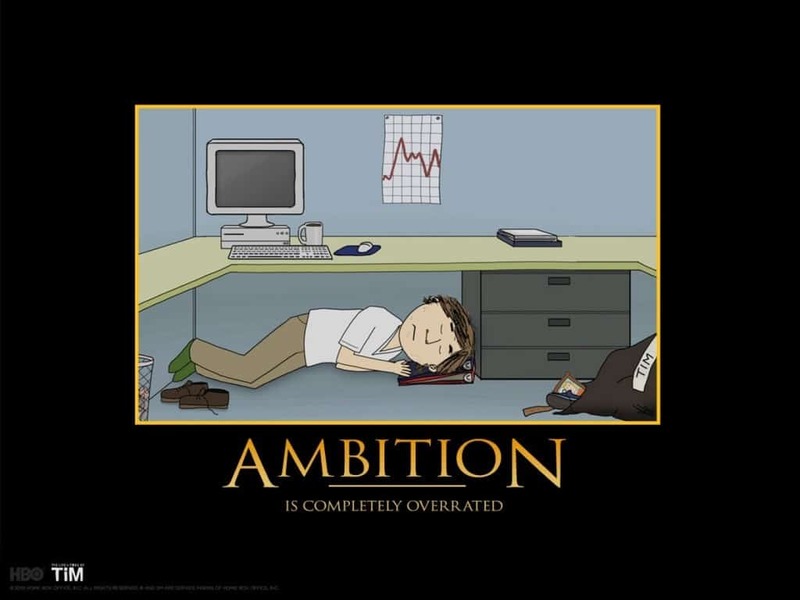 That in itself is an accomplishment. 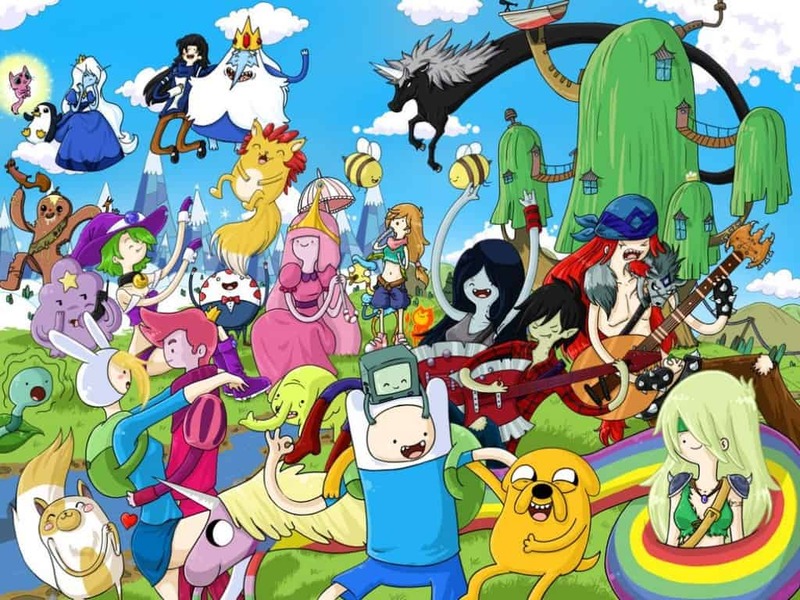 The quirky animation style and over-the-top adventures has made Adventure Time a modern classic. Ever been interviewed by an animation? 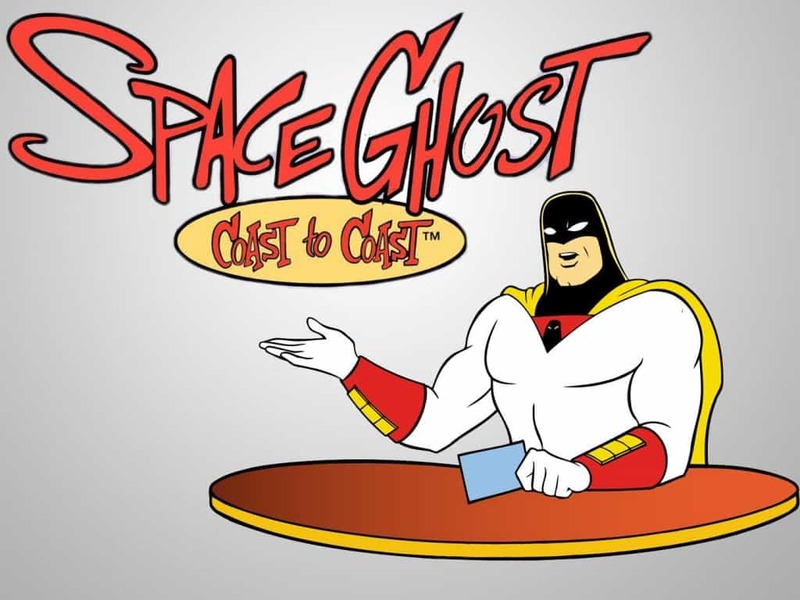 What if the animation was a space ghost? It’s a brilliant gimmick, one that allowed children and adults to see some of their favorite celebrities chatting it up with an animated legend, Space Ghost.